Zombie Love is the story of a widespread virus, in a way that has never been done before. As people lose loved ones, some decide that sometimes the people you love are the only ones worth fighting for. As factions form, and the world crumbles, people must choose sides. Help or destroy. When a virus is developed as the ultimate cure all by reversing death itself, the world is plunged into a crisis of faith, dedication, and love. 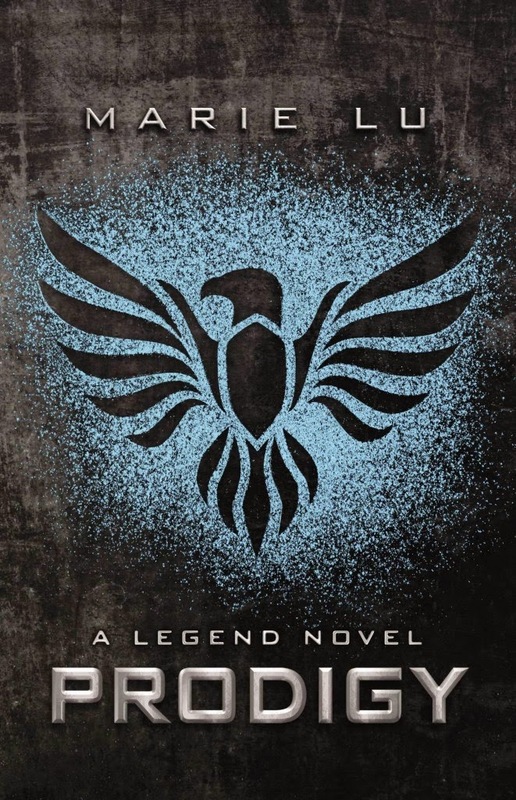 In book one we meet Summer Strom, a normal high school teenager who is thrown cruelly into a set of circumstances that nobody should have to deal with. She has to fight back against everybody she knows as she battles for the only thing worth fighting for. Love. I am not into the zombie genre. Actually to think of it have only read a hand full of zombie books which is weird because I love zombie movies. When I was ask to review this book, I just jumped right at it and I was not disappointed at all. It was a very fast and easy read. The book is about Summer Strom and Daniel Harris, who are life long neighbors and finally starts to notice each other but luck is not on their side. There is a virus outbreak which is turning their town into flesh eating zombies and while saving Summer, Daniel gets bit and the whole thing gets very messy. The book starts with a prologue which define the tone of the book. The book is actually very funny and a very quick read. It being the first book in the series it's all about: who these characters are?, what happened? and how it happened? I story is touching, humorous, scary, light and clever. I really enjoyed it and look forward to reading the rest of the series. It's short, sweet, smart and funny. The writing is very clever and incredibly simple. Which is a very good thing. The romance aspect is very sweet and cute. I really liked Daniel and I wished there was more of him in the book. Even though it has been done a thousand times and but i still love the alternating point of views of Daniel and Summer. The ending blew me away and I want more of it. I didn't like Summer as much as I liked Daniel. Hence, I wanted more of Daniel. The constant day dreaming bit of all the characters was a little weird. Funny. But weird. Favorite Quote: "Daniel had never felt he was the most creative person. He had a dog as a boy, named Barky, who barked a lot. This was the first in a long line of Daniel naming things with the first thing that came to mind. His stuffed polar bear was called Bear, and lamp that was in the shape of a rocket ship was just called Lamp." Many thanks to the author for providing me with a copy of the book for review. Oh neat! 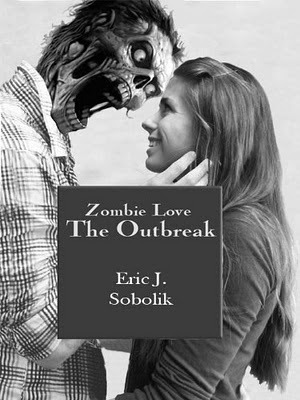 I hadn't heard of this book and it sounds kinda cool :) I actually love zombie books and I think it's great when people make love stories out of them, so I may have to look into this one!